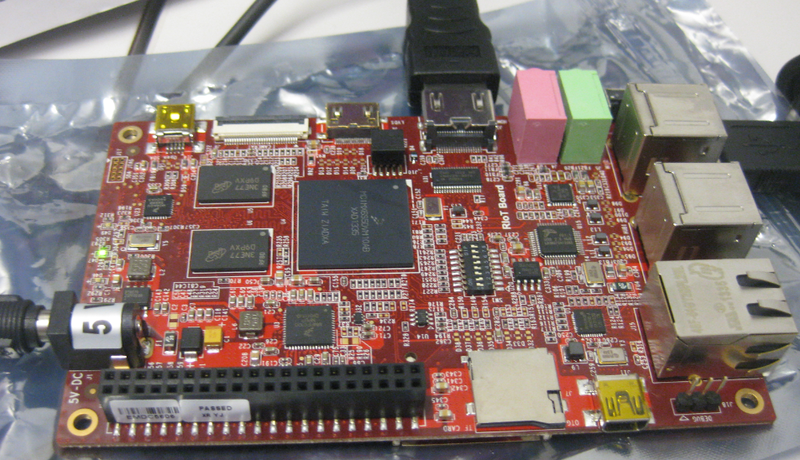 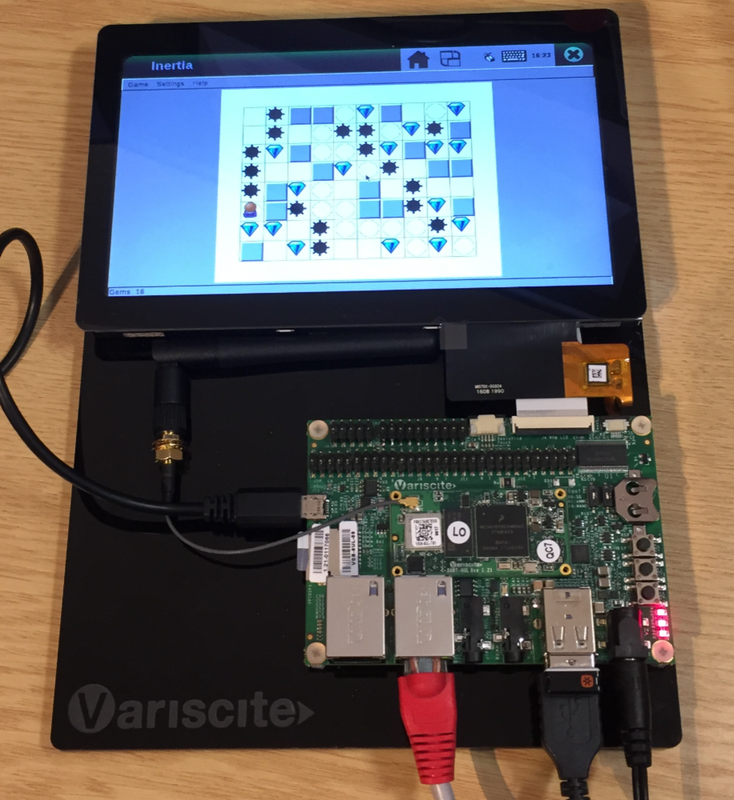 I understand the challenges of board vendors: they produce many boards, and typically they have an early/first firmware version on it. 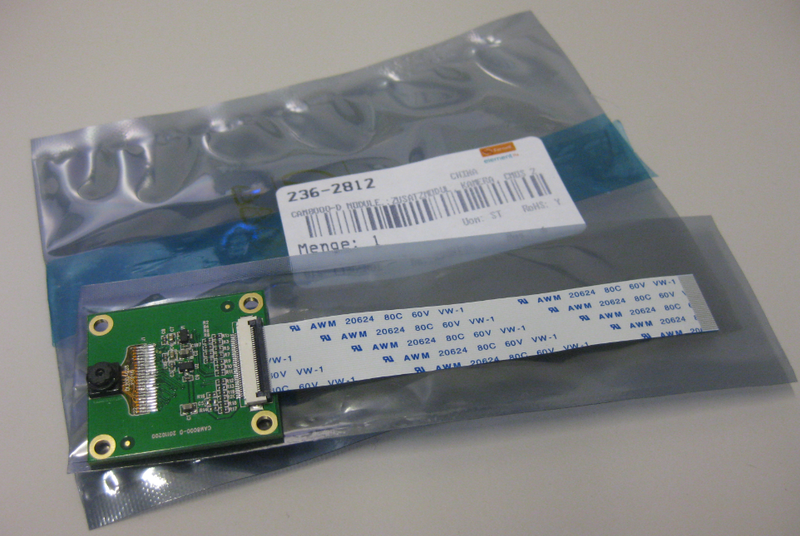 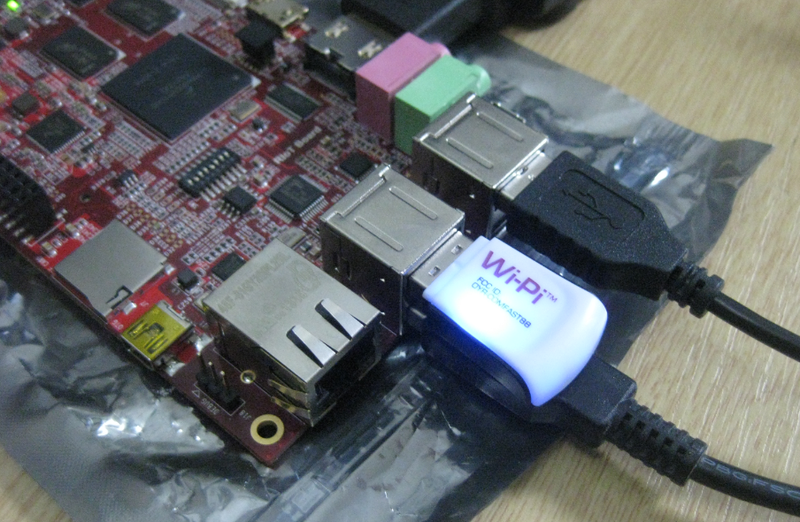 And when that board gets shipped to customers, that firmware typically is old and outdated :-(. 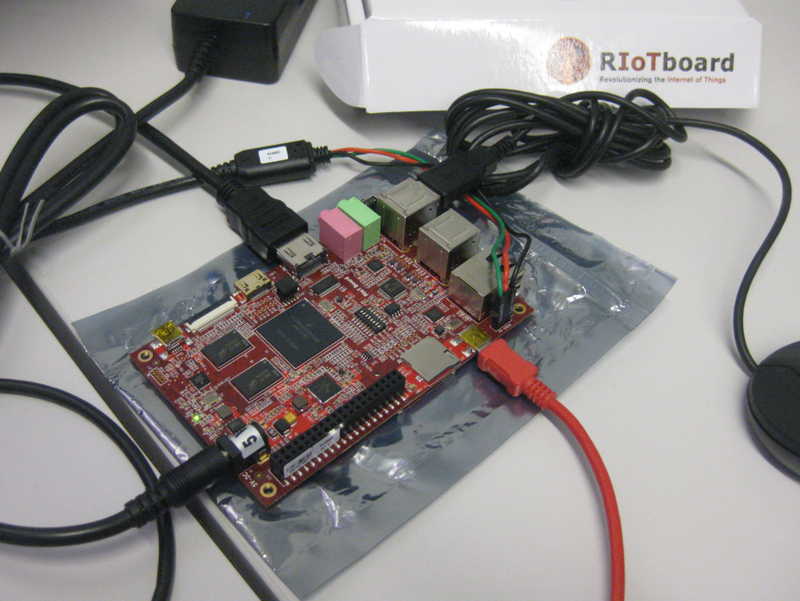 Same for the RIoT board I have received: I was desperately trying some advanced features, only to realize that the firmware on the board is an older one from this year. 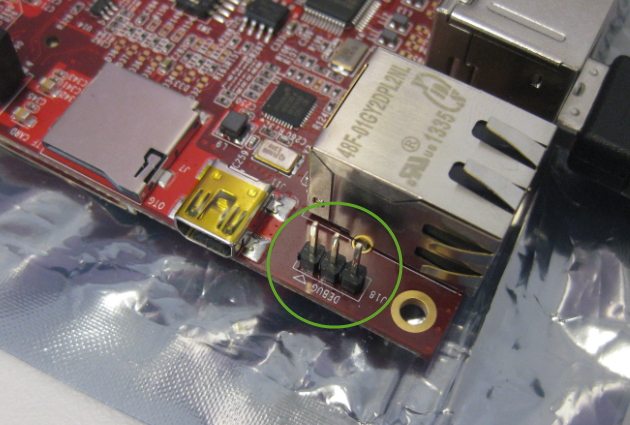 So time to update the Android on that board.